After nearly three weeks of sign-ups, with applications pouring in from all over the world, registration for the Evolution of Combat beta has now closed! We were overwhelmed by the amount of interest in the beta, and want to extend huge thanks to everyone who applied. So – what happens now? Every applicant who has been a RuneScape member for the last 12 months or more automatically qualifies for full access to the beta. From the applicants who don’t meet this requirement, we’ll select 50,000 who will be granted the same privilege. Closer to the time, we’ll be releasing details of how to get started. If you applied but weren’t picked for full access, don’t worry: all RuneScape members will be able to access the beta at weekends, when we’ll be running some exciting events which are certain to push the new system to its limits! If you’re not currently a member, be sure to subscribe for the opportunity to preview the Evolution of Combat, and to have your say in how it’s developed! Look out for a mighty payload of Combat-related info coming your way this week. There’s the third Og Blog, where Mod Mark will talk about accessibility, challenge, tradition and balance; a brand new Behind the Scenes video; and a special announcement coming this Friday, with the next update of the Combat HQ. Sharpen your scimitars and heft your granite mauls – just one week to go! 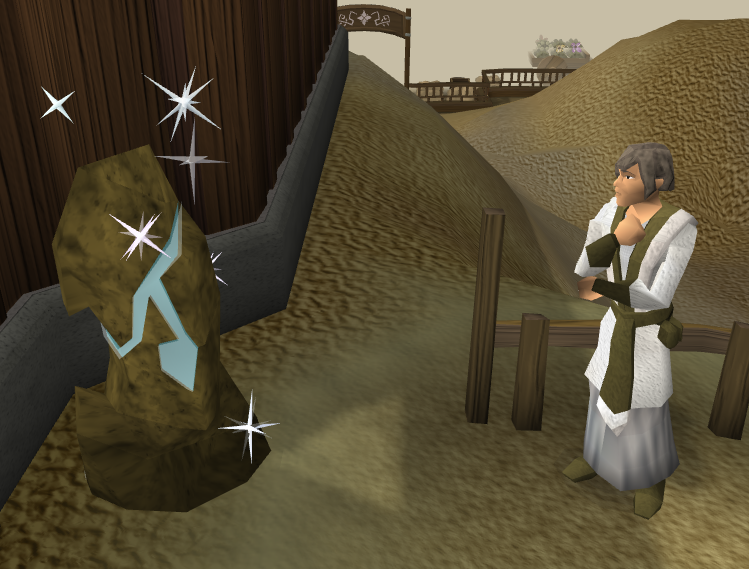 This entry was posted in Runescape Guides. Bookmark the permalink.